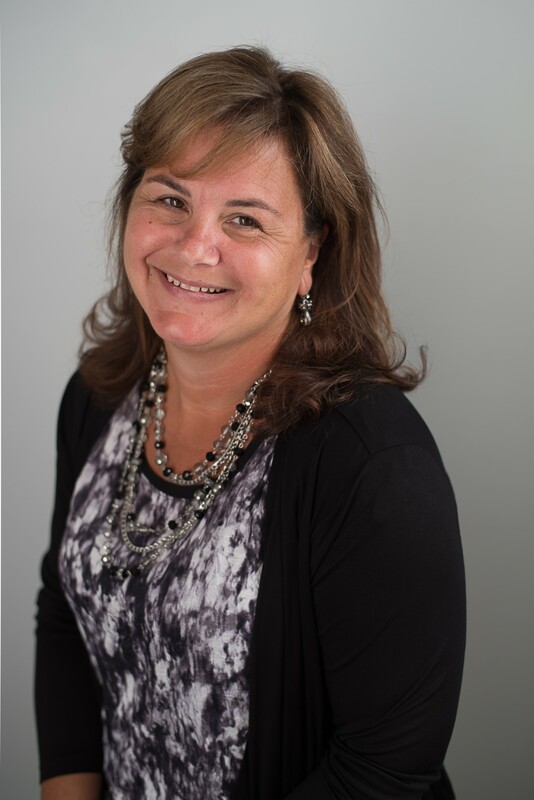 Prior to joining RE/MAX Spectrum, Gail was a realtor with 13 years of experience in the greater Plymouth area. She bought her first home after graduating from college and became addicted to the process of buying and selling a home. Gail believes that she is fortunate in being able to help people through such an important phase of their lives. Gail’s background is in social services. While that may not seem to be at all related to Real Estate, both professions are really about helping people. “As a Realtor, I am given the opportunity to advocate for my clients and do the very best for them. This is a task I relish. When I was asked to join the Seagate Properties Team, I was thrilled. The Seagate Team is one of the top producing teams in Plymouth because it exemplifies the very values that are important to their clients. And, it is those values that have made me successful, as well. The ability to listen and really hear what my clients are saying is the cornerstone of my business. Buying or selling a home is not something a person can or should be talked into. It is imperative to be true to the client.